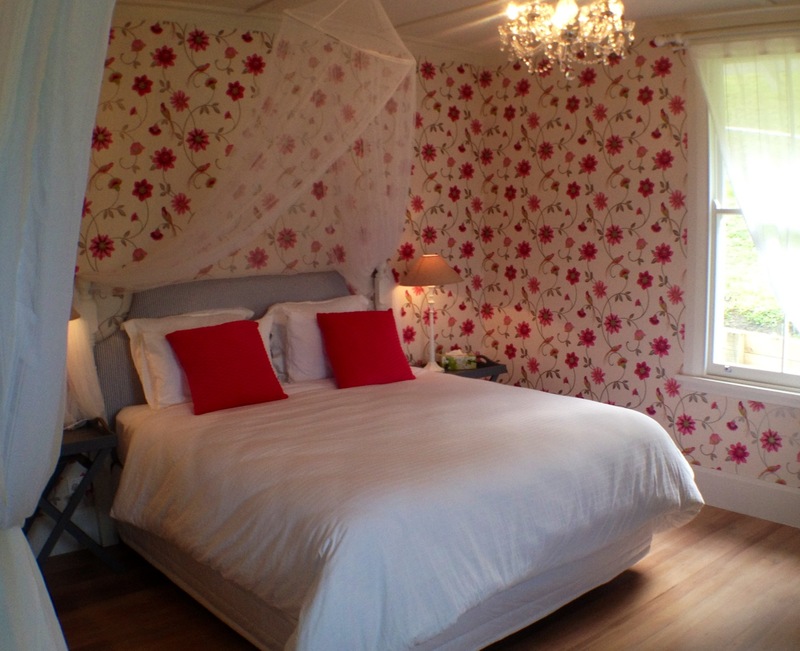 Four Choices of Cottages from a 3 bedroom Lodge, two x 2 bedroom Pole cottages or a one bedroom bungalow. 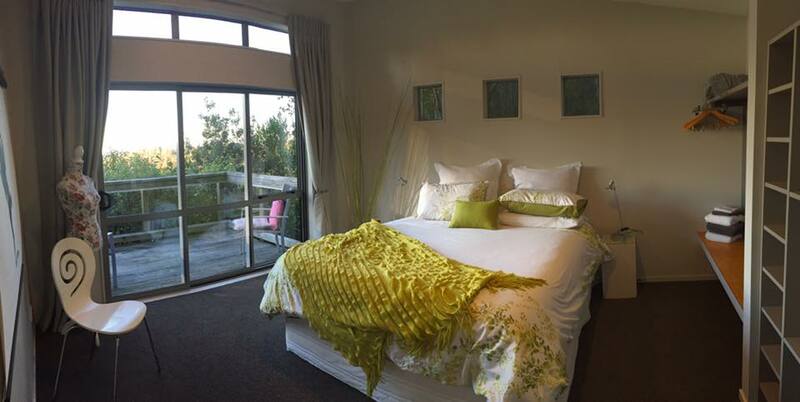 Four Minutes from the boutique shopping mecca of Havelock North Village, a great base to explore Wine Country`s wineries, golf courses, beaches, rivers and cycle trails. Spacious living & serene surrounds of lush native plantings & birdlife Wine on the deck, stars overhead,twinkling valley lights. Bliss! 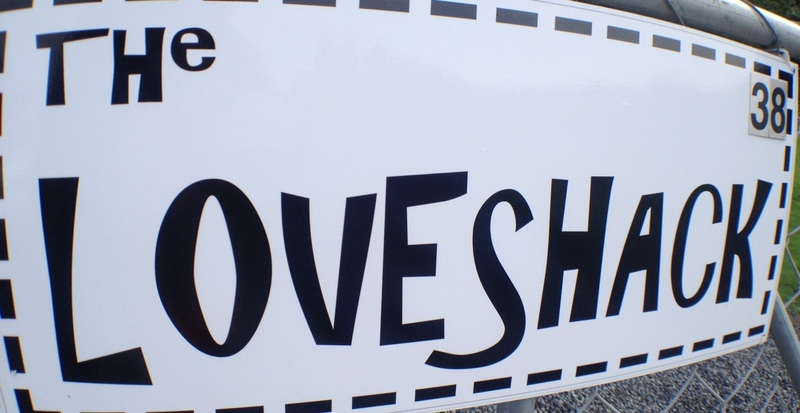 Something truly special "THE LOVESHACK" is a romantic escape! 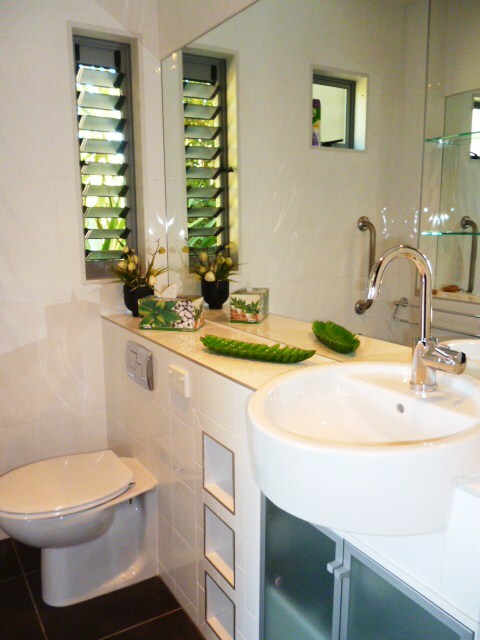 A one bedroom shabby chic styled renovated 1920s bungalow. 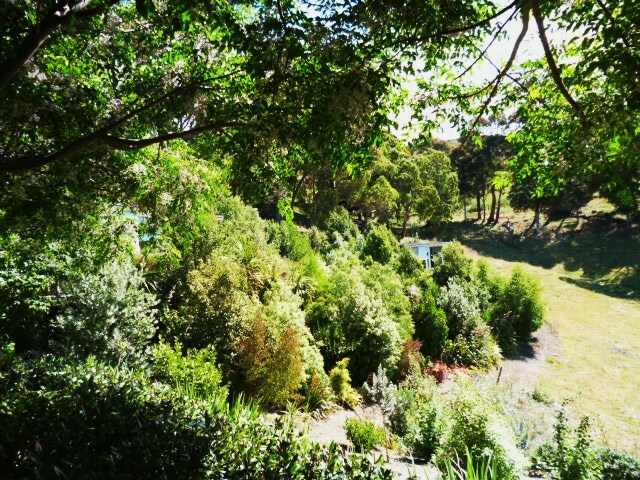 Situated beside a landscaped pond further down the valley. 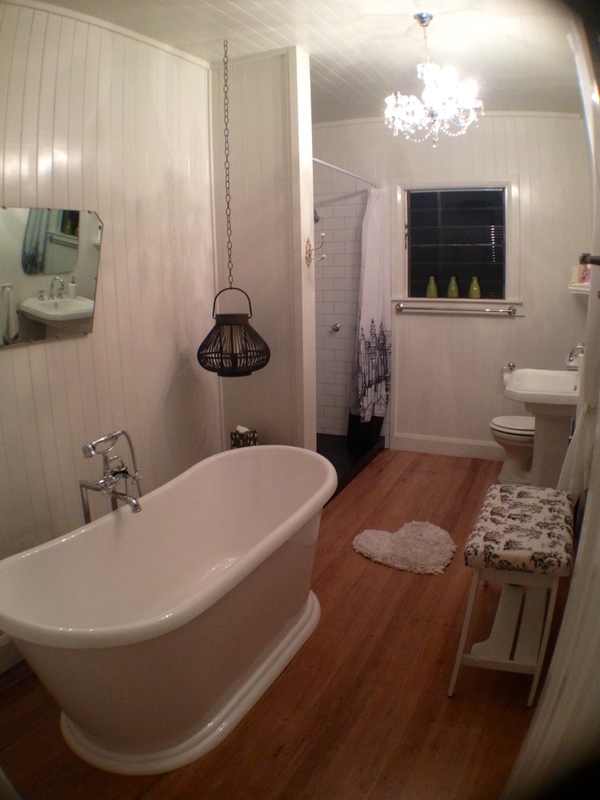 French tub, dual shower, luxurious bed, fireplace, covered verandah! 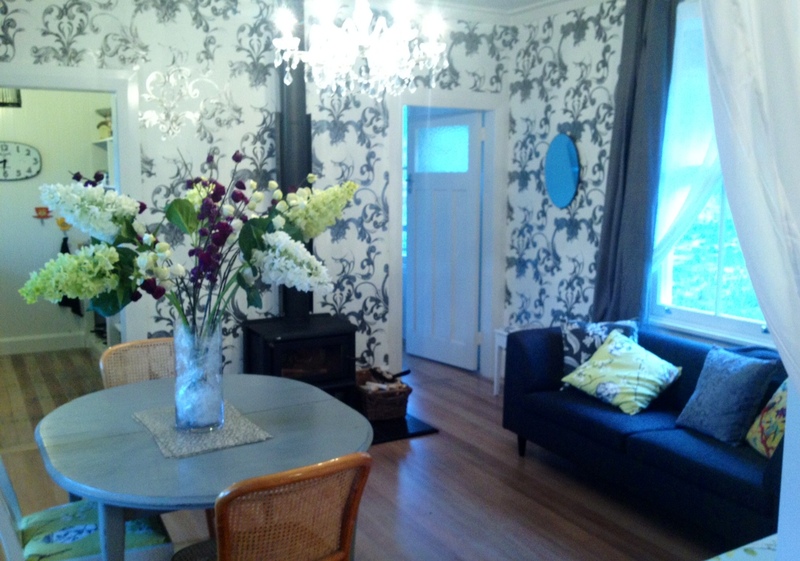 Minutes from boutique Havelock North. 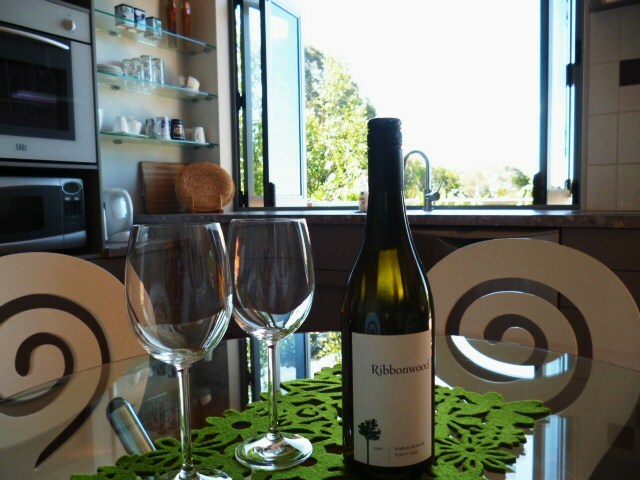 A great base for exploring Wine Country`s wineries, golf courses, beaches, rivers, cycle trails and so much more. Perfect for weddings ,anniversaries or treating that special someone! © Copyright 2002 - 2019. Availability.co.nz Ltd.